International Relations and Cooperation is getting more and more important to the development of the university. 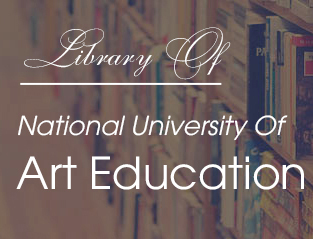 In the recent years, National University of Art Education has had the training relationships and a number of exchange programs with universities from China, Laos, Denmark, Sweden, the U.S.
At National University of Art Education, we attempt to make our academic work an international enterprise. We collaborate every day with colleagues at universities around the world - working on joint research, reviewing academic papers, organising conferences and giving seminar papers. Our view is that collaborations work best bottom-up, driven by the shared interests of academics and in the service of great teaching and research.